Ready to schedule a performance? Or if you’ve already seen a performance, do you have any comments? Or would you just like a little more information? You can email me (info “at” GreatTalesLive.net), call me (717-982-1538), or just use the form below. Thanks! 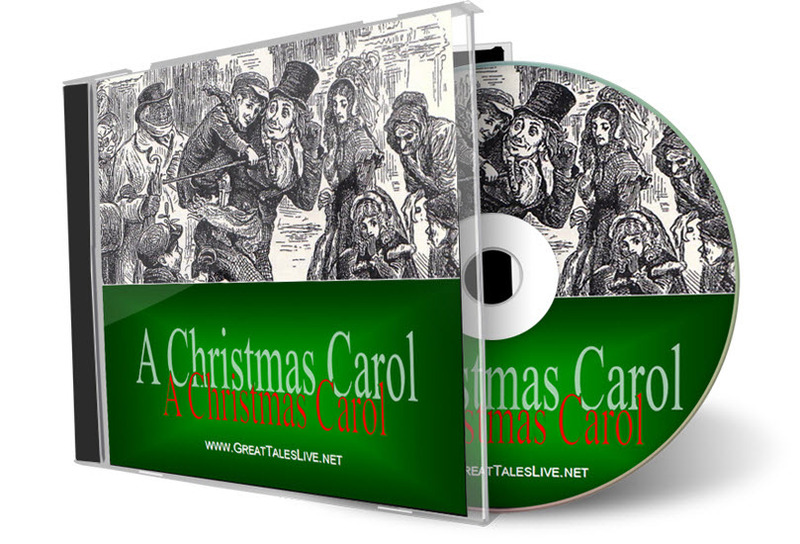 Great Tales Live on CD Order "A Christmas Carol" on CD Price:$20. Free shipping! 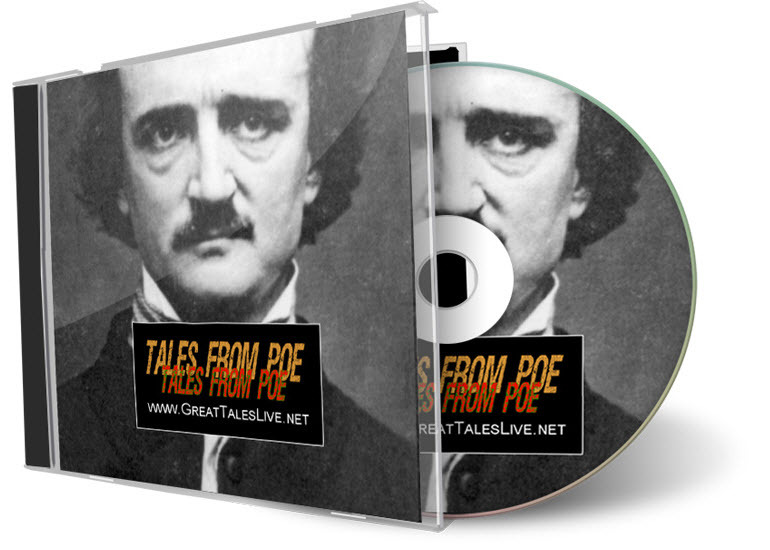 Order "Tales From Poe" on CD Price: $20. Free shipping!